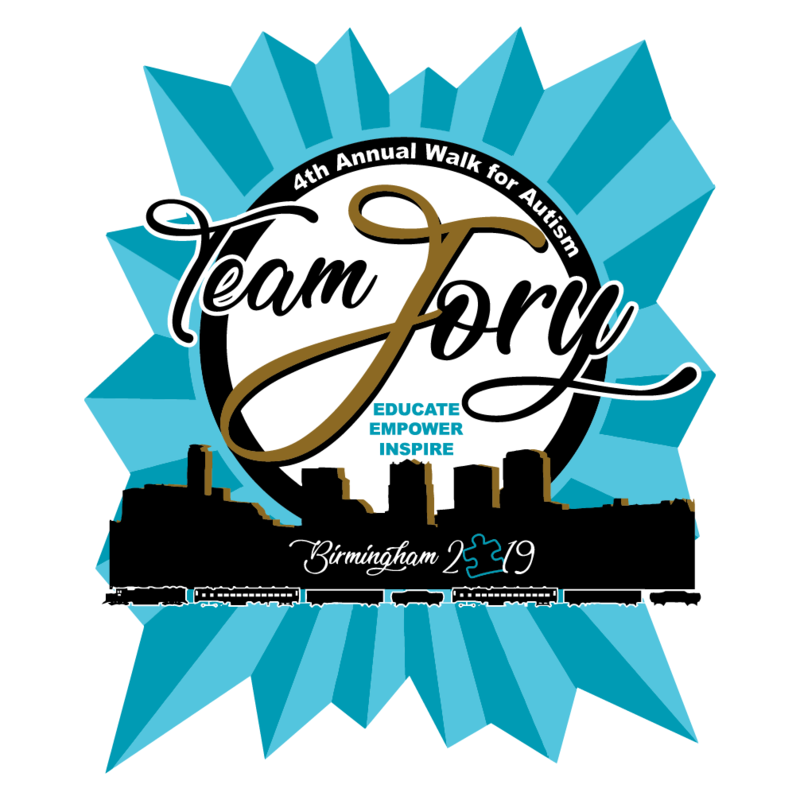 Join Team Jory May 18, 2019 Kelly Ingram Park 8am-2pm Walk For Autism and Fun Day With your help we can continue to promote Autism Awareness and provide much needed resources to families impacted by Autism in underserved communities . Join The Team ! All funds raised will go directly to JORY JOURNEY FOUNDATION INC .
We need to keep educating everyone about autism so that the playing field can be levelized. It’s not lowering the bar, it’s raising others to a standard of excellence where everyone can be included. May God continue to bless this organization. 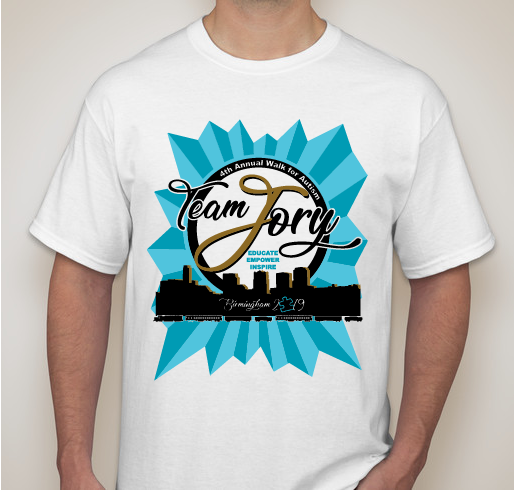 Share Why You Support "Join Team Jory 2019 - 4th Annual Walk For Autism and Fun Day (8a-12p walk/Fun Day)"